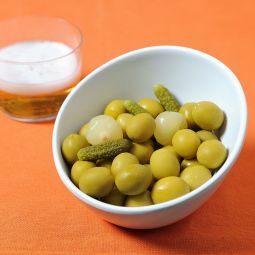 Juicy, creamy and with a lot of taste. 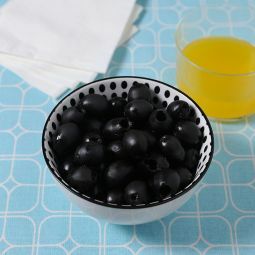 The Black Olives are a natural craft product. 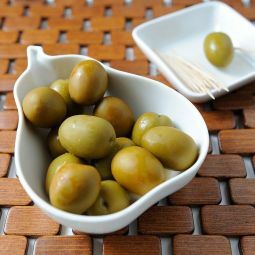 The small olives are fleshy and they have a great taste, underlined with a touch of oregano. 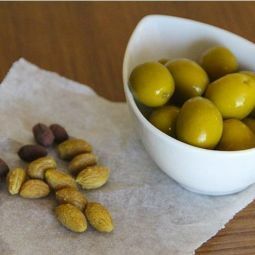 The Black Olives, from the empeltre variety, are a high quality product with a distinguished taste. 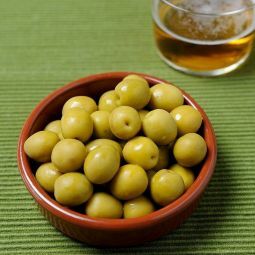 The fleshy black olives grow in a natural park in Murcia and this craft product is produced under rigorous quality controls. 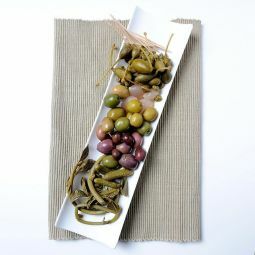 It is a completely natural product with no colouring and preservatives added. 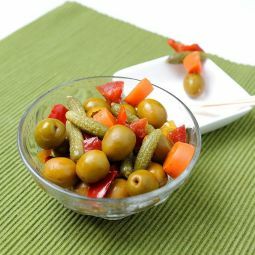 The small black olives are spiced with oregano to underline their great taste. 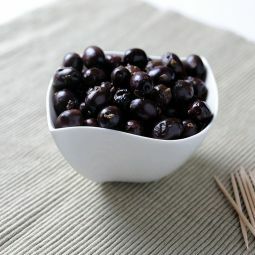 The intense taste of the Black Olives is perfect for aperitifs, tapas meals or to serve with drinks. In a salad, on top of a pizza or wherever you can imagine, the black olives do well.